Hungarian startup Maven7 that offers SaaS tools to help analyse organisational networks raises 575K Euro from the Hungarian investor Primus Capital, as reported by SiliconGulash. Here is where SaaS field gets interesting for an MBA grad (don’t judge me). 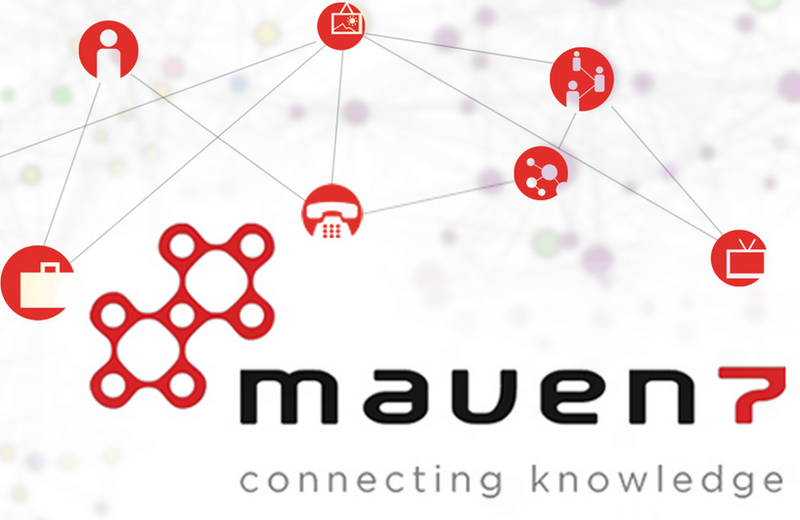 Maven7’s product – OrgMapper make it simple to analyse networks within organisations, opinion leaders and social media. The applications are primarily in the space of management consulting and knowledge mapping, essential for the large organisations. In the pharmaceutical industry OrgMapper helps researchers map opinion leaders. For sales people at pharmaceutical companies better understanding communities and key influencers amongst GPs helps target sales efforts more effectively (if you had a misfortune to watch Love and Other Drugs, you know what it is about). Management consultants use Maven7 tools to analyse human networks within companies to uncover and deal with organisational issues to improve organisational performance. Organisational issues typically include relationships between supervisors and employees, knowledge sharing within company, collaboration on a business-unit level. Amongst company’s clients are CocaCola, Nestle, Sanoma Media and many more multinationals. The funding will be spent on the product development and geographical expansion westwards. Primus Capital has 20 million Euro under management and is backed by the EU JEREMIE program.